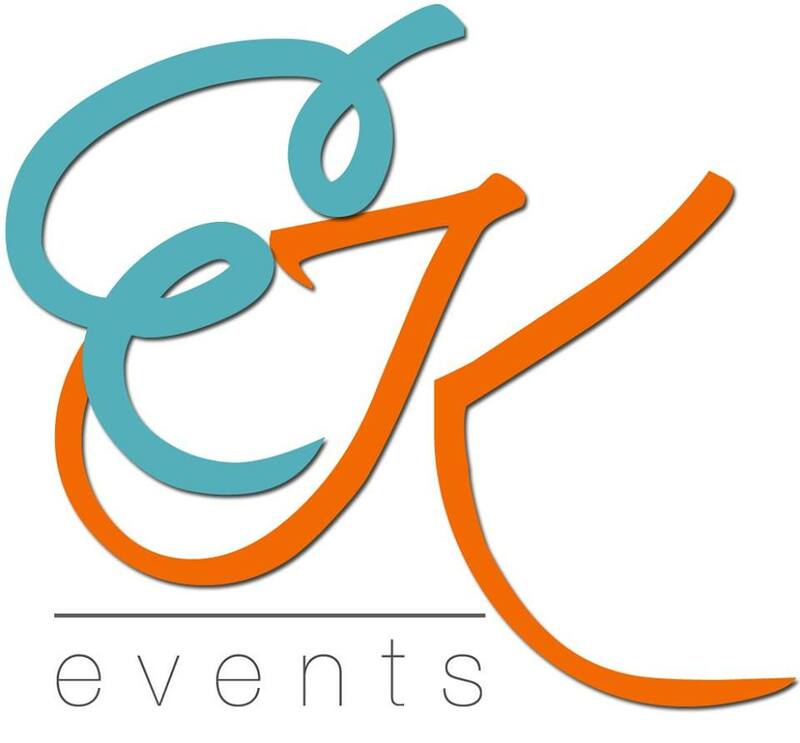 We are not just another event planning firm. We treat each event as if it was our own celebration. No event is too small or too large! From upscale weddings to company meetings, we are here to help you plan, organize and execute the perfect event.